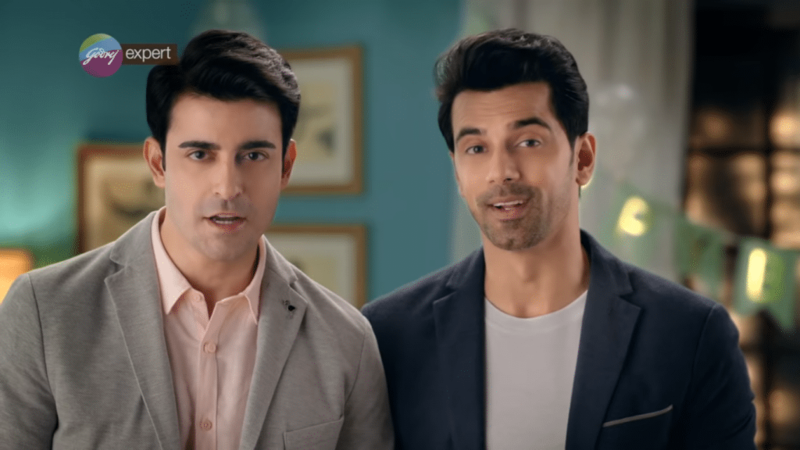 Burgundy is a dark red colour that complements most Indian skin tones and is a great choice for when you want to transform your look. 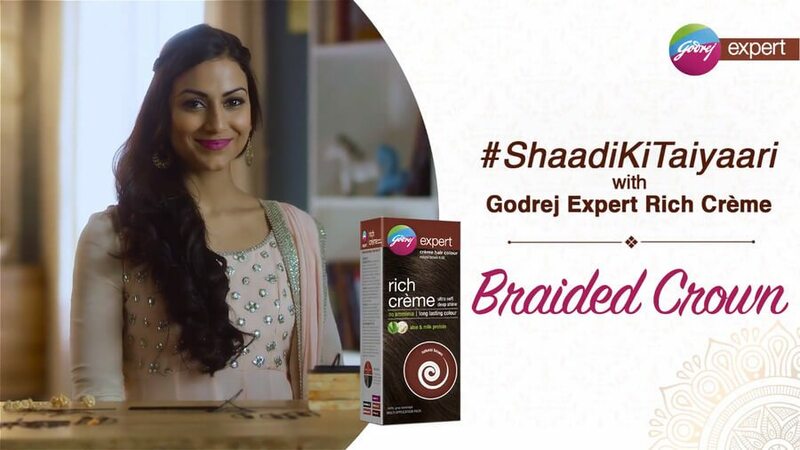 The richness of the colour highlights the hair texture and accentuates any hairstyle you wish to flaunt this wedding season. Being a versatile hair colour, no matter what hairstyle you choose, it can make you look extremely stylish. 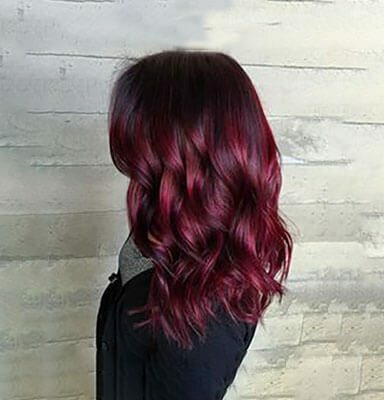 Take a look at these easy ways to pull off burgundy hair colour this wedding season. You will need a curling iron to get loose locks. Take a small section of your hair and curl it around the barrel. Let it be on the barrel for 5 seconds and then release your hair. If you keep your hair on the barrel any longer, you will get tight curls instead. Repeat the same process with the other sections of your hair. Once done, brush through lightly with a paddle brush for beautiful burgundy locks. To get this sleek hairstyle, section your hair and use a flat iron to straighten it out. 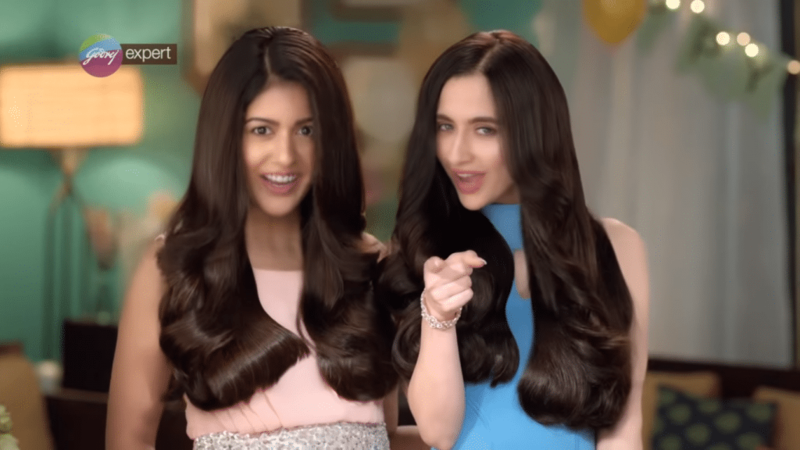 After you have flat-ironed all your hair, press your hair against your scalp and use your blowdryer on the ‘cool’ mode to set it. 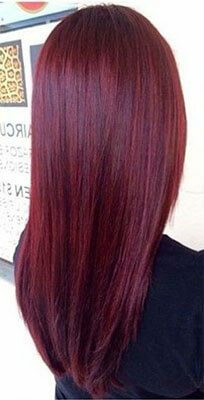 Give yourself this sleek hairstyle and let the colour really shine! A hairstylist can give you the layers that would suit your hair length and texture. 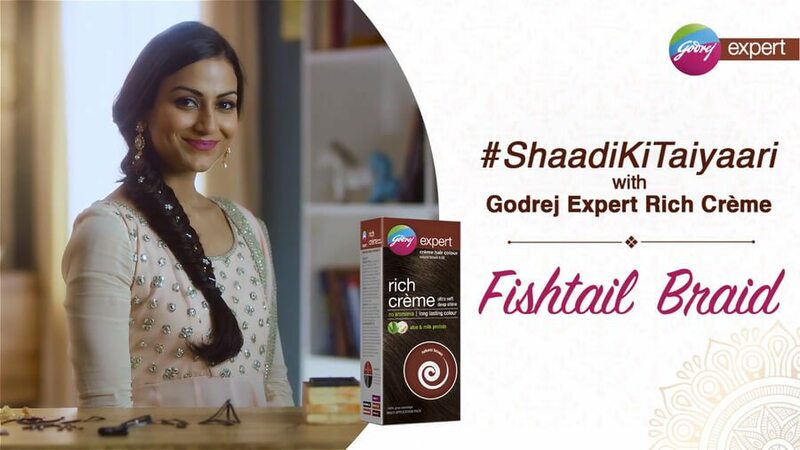 After getting the layers apply the Godrej Expert Rich Crème burgundy colour to your hair. Post wash, blow dry your hair with the help of a round brush. 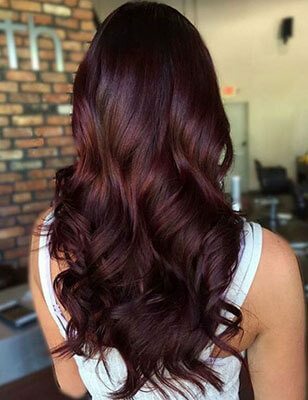 This will make your burgundy hair colour stand out and will also complement all your wedding season outfits. 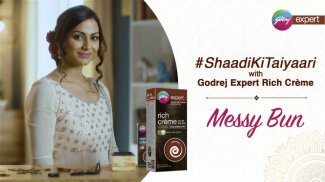 Now that we’ve shown you how versatile burgundy hair colour can be, use the Godrej Expert Rich Crème hair colour to get this gorgeous colour at home and style it the way you like. 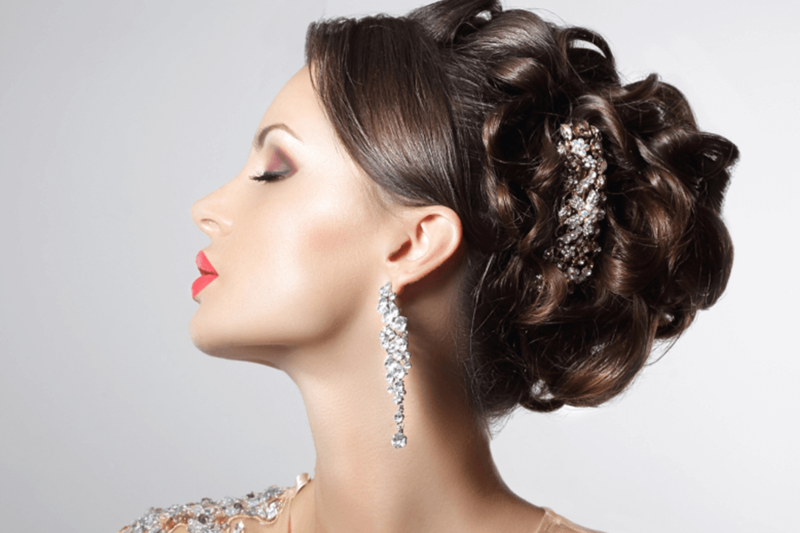 For more inspiration, read 5 Hairstyles for the Wedding Season.